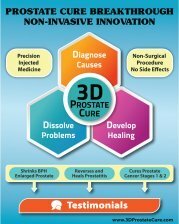 After getting cancer and doing IMRT to treat the illness , I would like to know what changes to my prostate will occur. 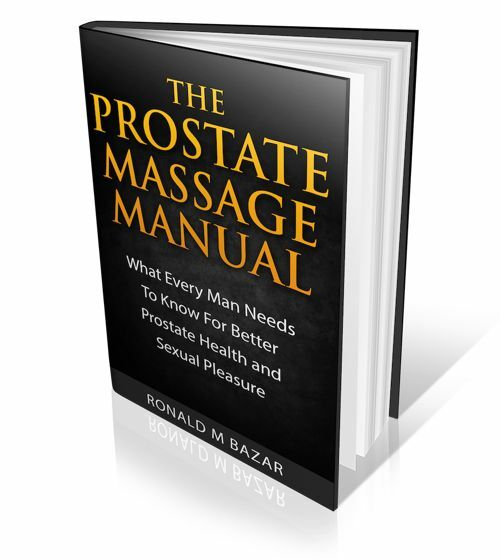 Will I still enjoy a prostate massage, will my orgasms be less and harder to get? That is a question for your doctor as the focus of this site is a natural approach to prostate conditions not Intensity-modulated radiation therapy (IMRT).